Bridgold started a family workshop in 1982. 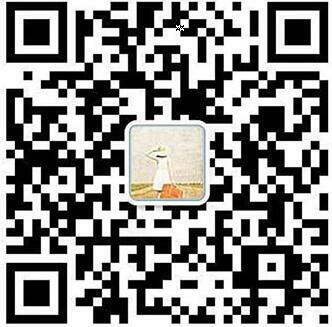 In 2007 set up Zhejiang Bridgold Copper Science and Technology CO LTD,. formally in 2007. 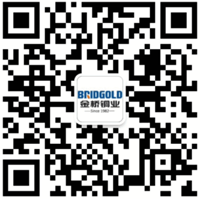 Bridgold awards top hundred out of 8000 enterprises of Liushi Town in 2011. During 2014 to 2016 Bridgold awards top 50 enterprise of Liushi Town. Bridgold award top 20 enterprise of Liushi Town, High Growth enterprise of Yueqing city small and medium-sized technology-based enterprise of Zhejiang provinve. This year, our company won top 20 enterprise of Liushi Town and High Growth Enterprise of Yueqing City. 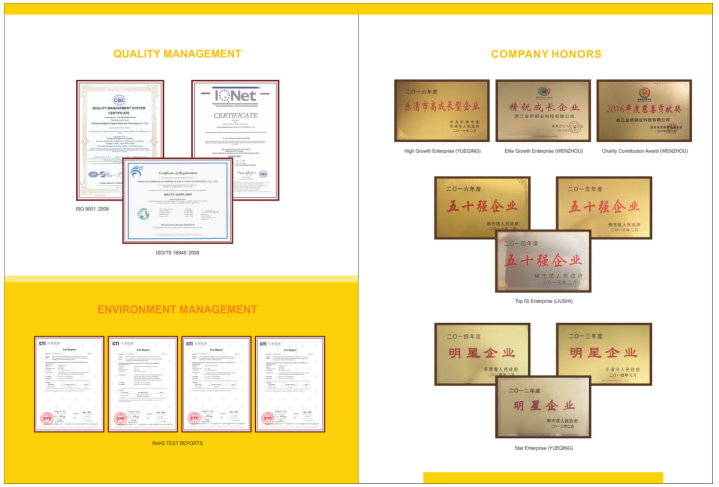 In these short 25 years, our company has been established from a small family workshop to set up company formally, and then through various 10-years-of hard work, our company win various honorary awards. Thus, choosing our product is your best choice.